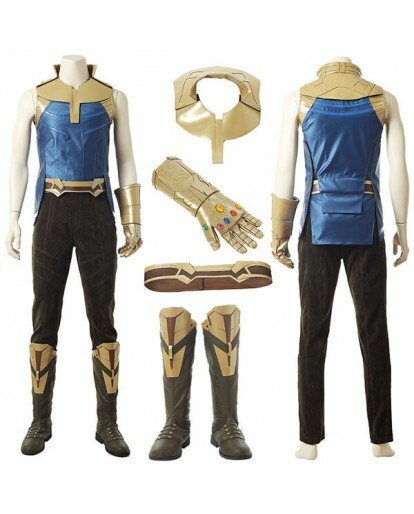 The Avengers 3 is about to be released in the United States, and fans of Marvels Movies are looking forward to it. 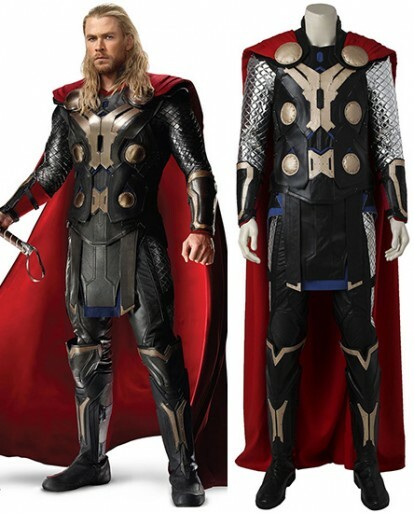 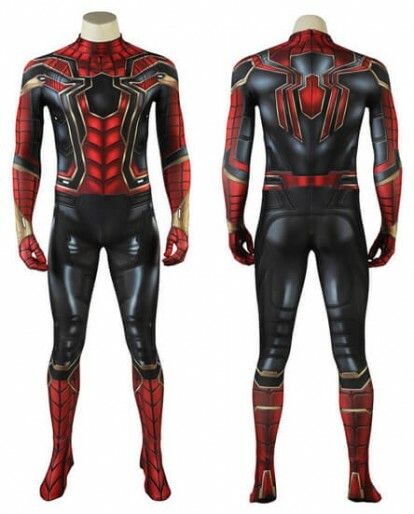 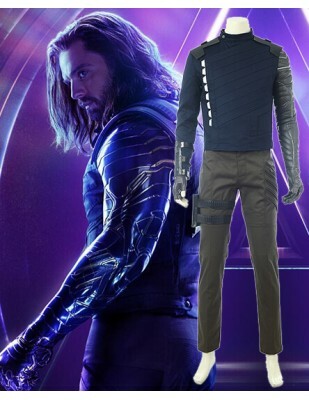 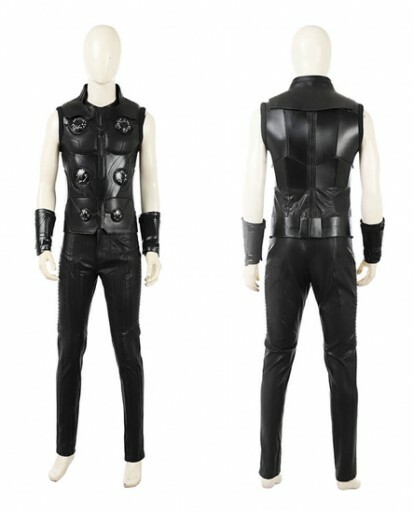 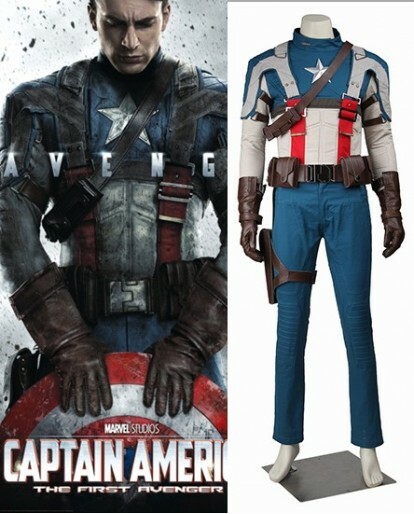 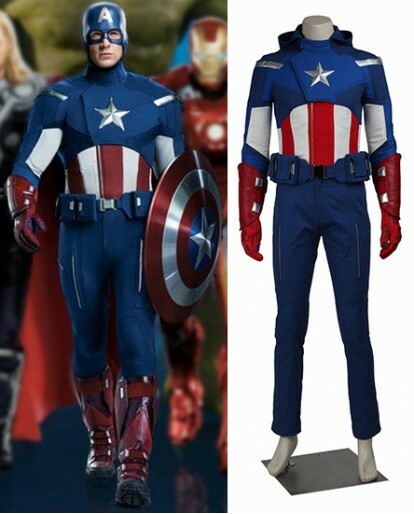 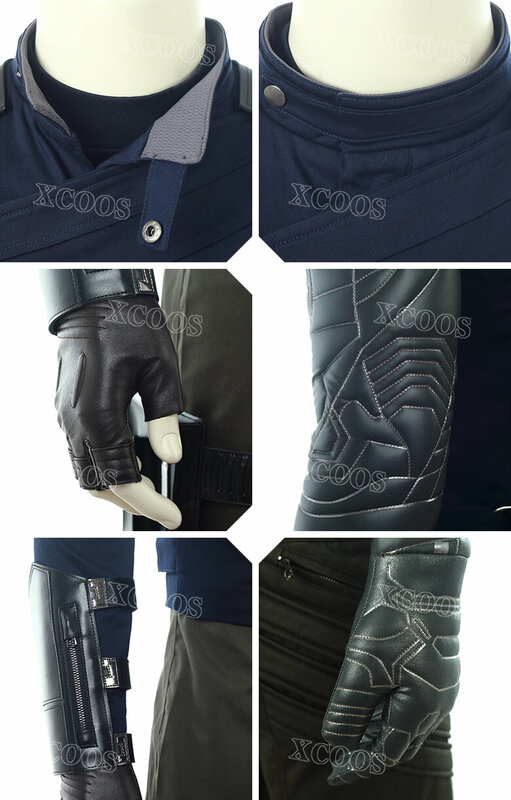 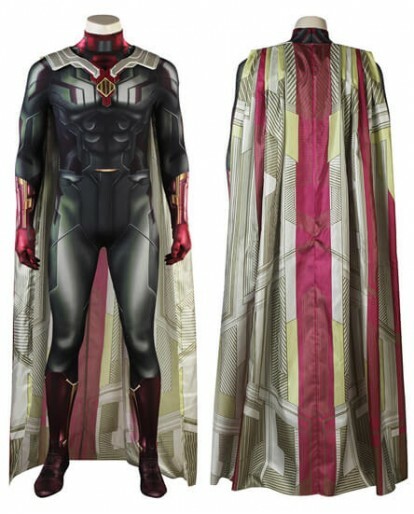 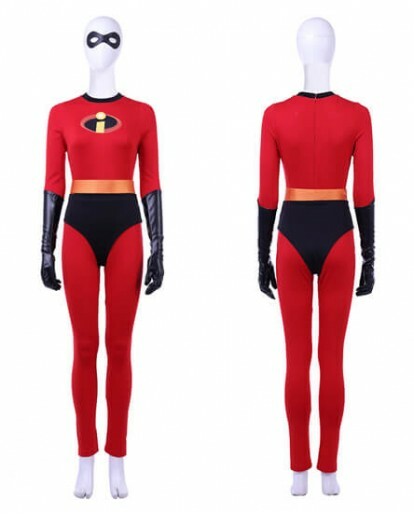 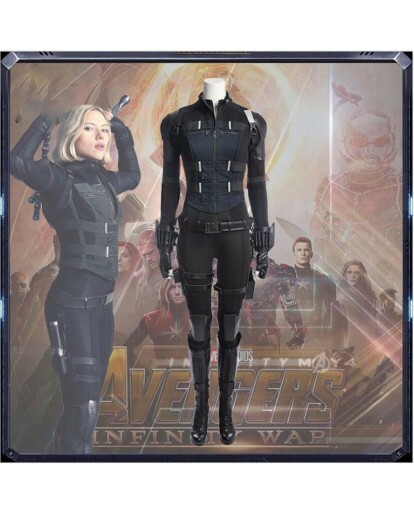 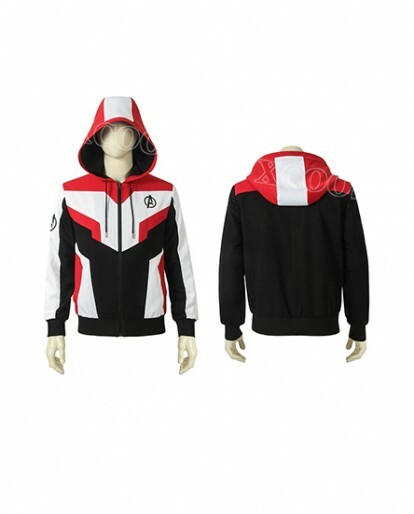 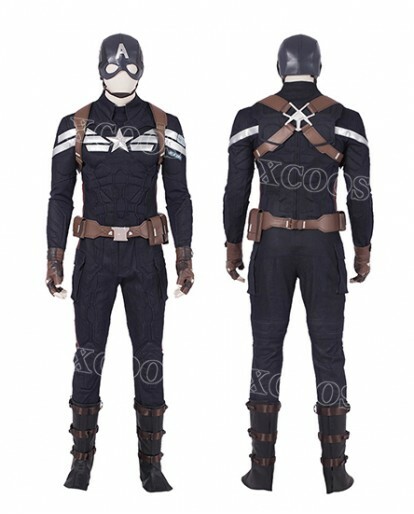 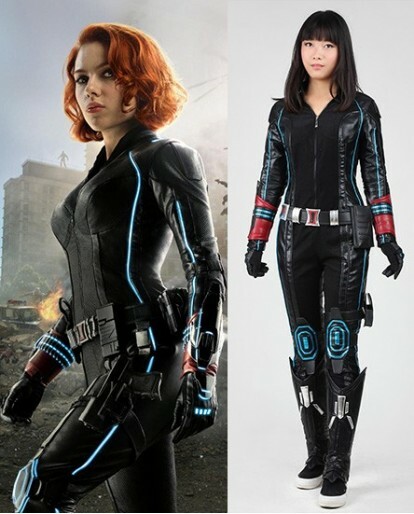 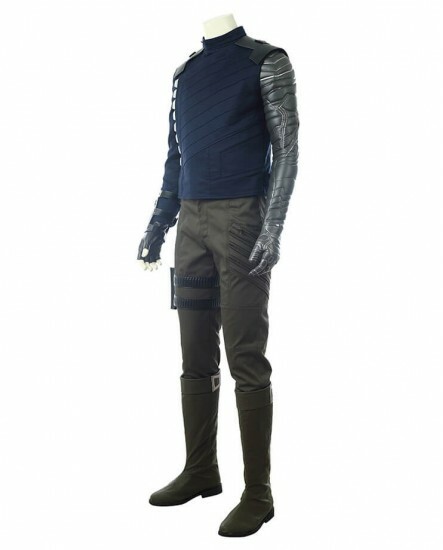 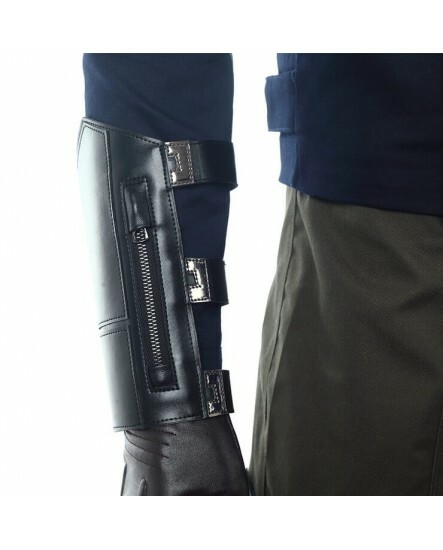 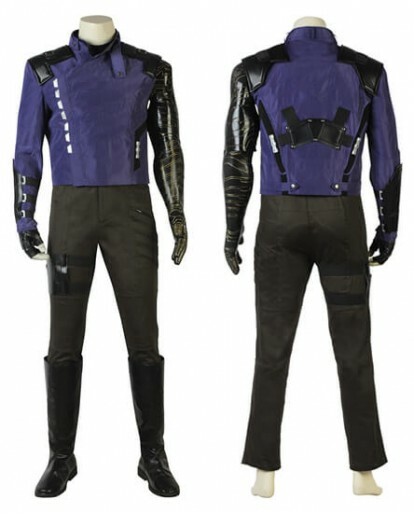 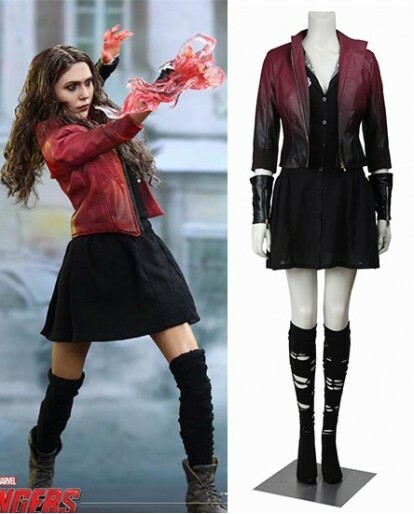 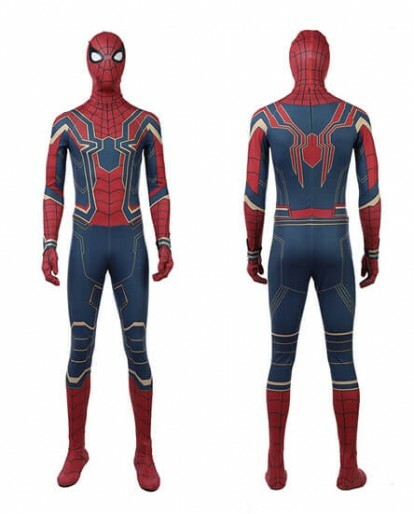 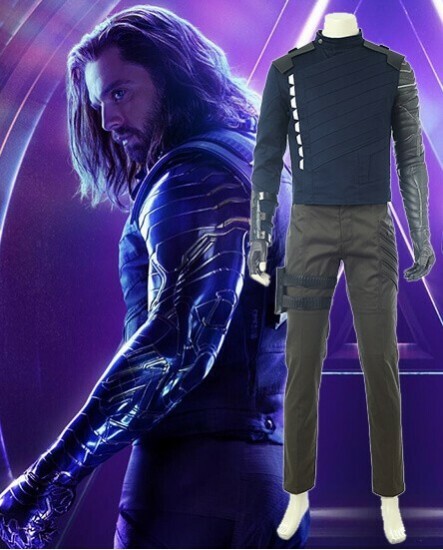 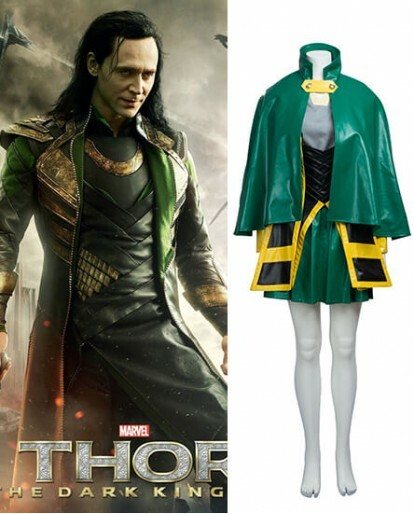 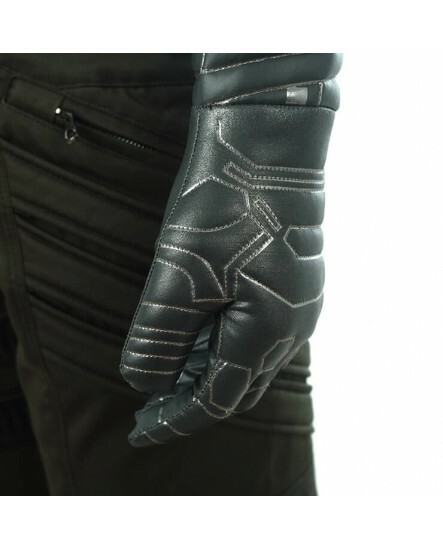 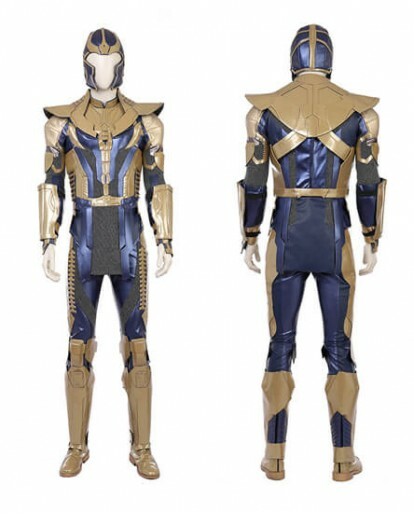 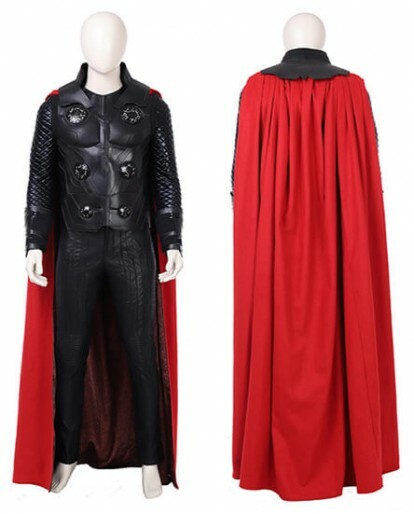 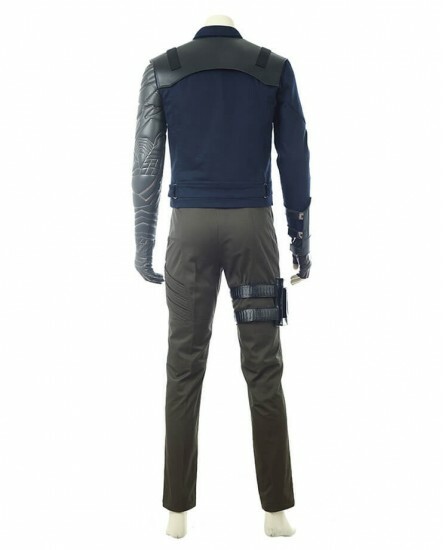 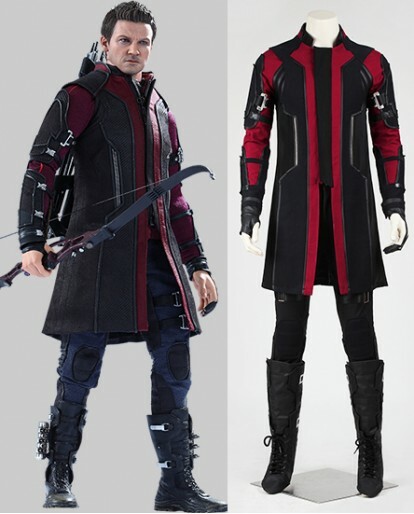 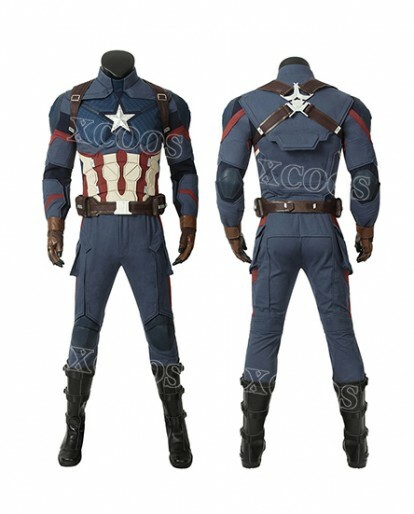 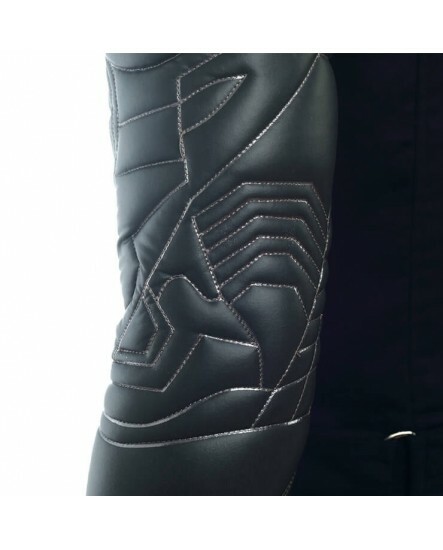 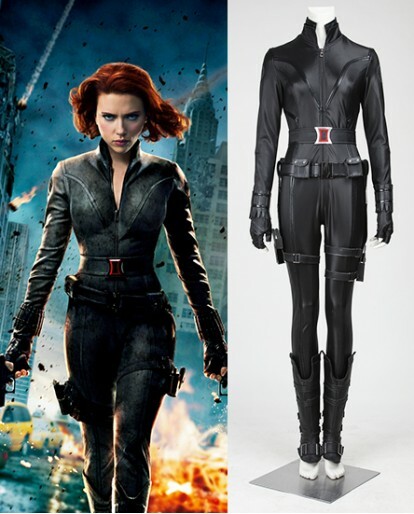 If you are also a fan of The Avenger 3, especially the fans of the Winter Soldier, it is worthwhile for you to get the costume of The Avengers 3 Winter Soldier before the release of the film. 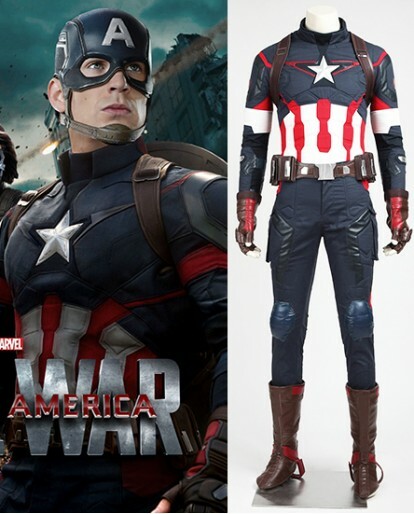 It would be particularly cool for you to put this on at a movie event or cosplay party. 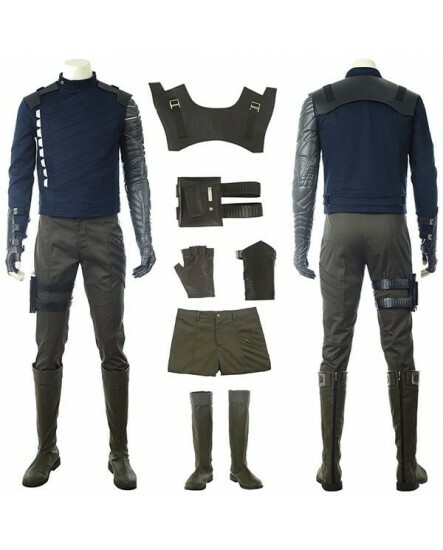 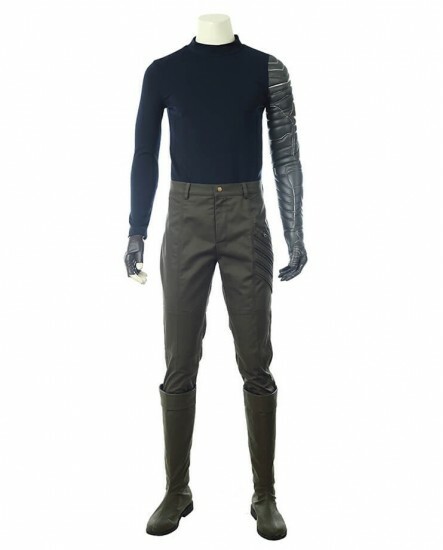 This complete outfit includes undergarment, top, back shoulder, trousers, gloves, wristbands and leg packs. 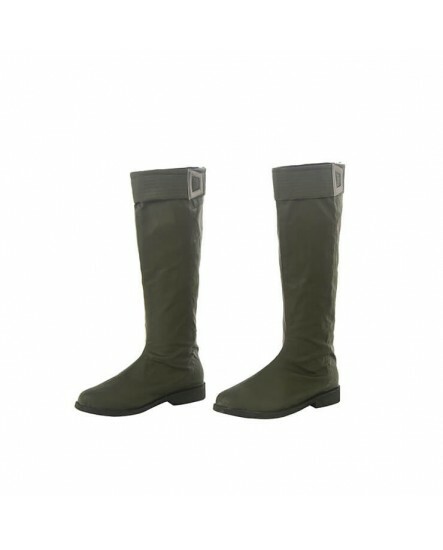 If you want to have the same shoes, click here for more information. 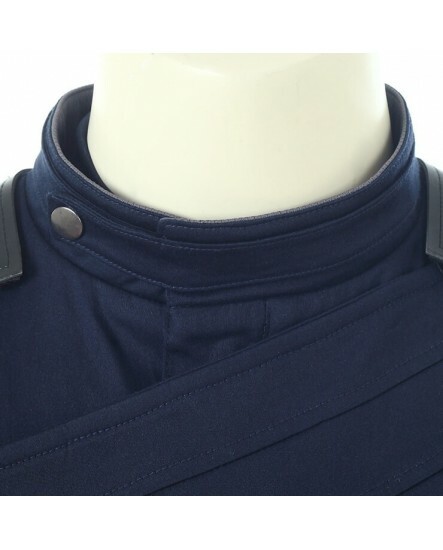 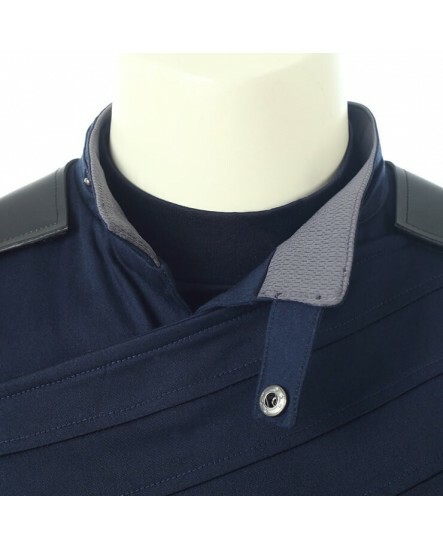 This equipment is high-end fixed products, 100% restore the vision of the movie screen, the fabric is carefully selected, not only fit but cool. 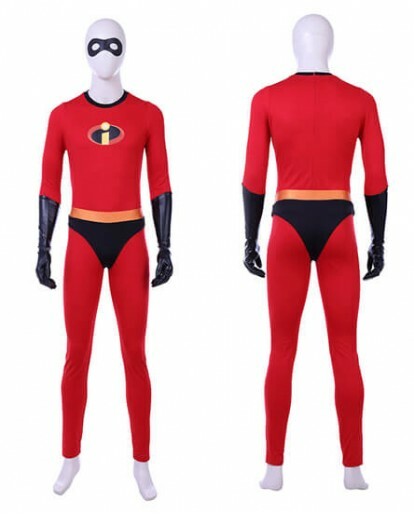 More intimate is the custom service, you should not worry about it. 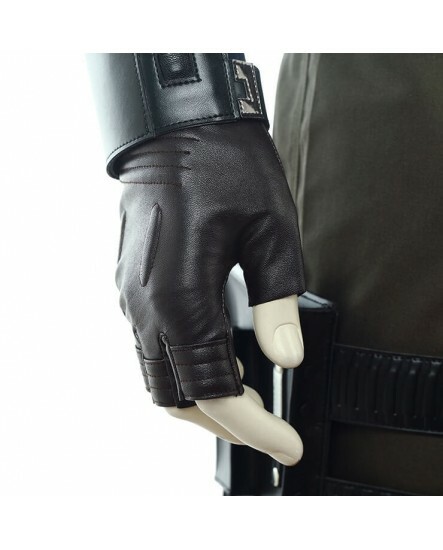 If there are other questions, send the email to [email protected] and we will help you.